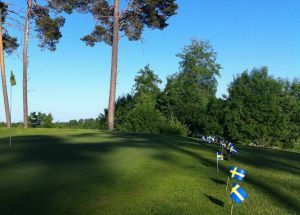 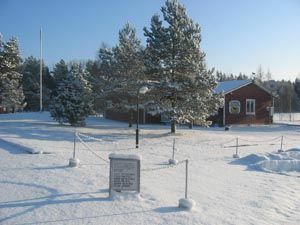 Hallstaviks golf course is easily accessible by car from Åland, Öregrundsgatan o Norrtäljegatan. 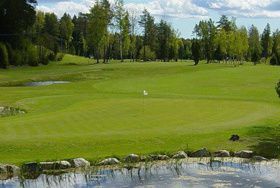 The beautiful, undulating, varied parkland and forest course, right next to the water, offers a fun golfing experience for both high and low handicaps. 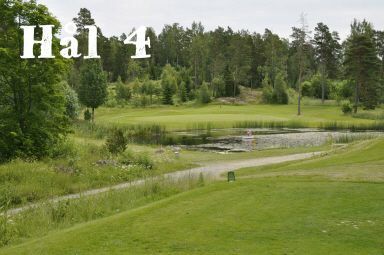 Hallstaviks Golfklubb - Hallstavik Golfklubb is not yet in our pool of Golf Courses for orders.